Heating, Lighting, Electrics – the glebe wardens presented a detailed report on options for heating, lighting and electrics. As it is a complex issue with many interdependencies, the Select Vestry members were asked to study the report so it can be discussed in detail and decisions made at the next meeting. Ramp – easy access ramp is completed. It will be available for use when railings are delivered and disabled parking spaces and walkways are in place. UPDATE – ramp finished in time for the Christmas Fair! Garden of Remembrance – the working group presented their report on various options regarding maintenance and development of the Garden. This will remain an agenda item until various issues are clarified and decisions taken. Parish Sustainability Group – the Sustainability Group presented their report and recommended actions. The overall vision for the future is that of the ‘Church at the Heart of the Community’. From that vision various targeted actions will flow. 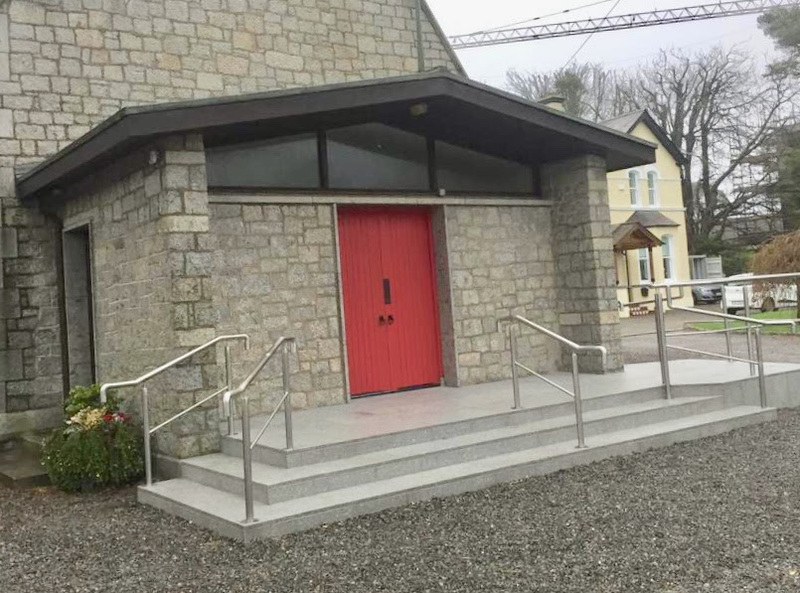 The recent consultation process demonstrated that there is strong positivity among parishioners towards the parish; also acceptance and enthusiasm for changes which will be necessary to ensure the parish expands and is relevant to various groups in the community. This process will involve the whole parish. The report was adopted by the Select Vestry and will be presented to the parish in the new year.